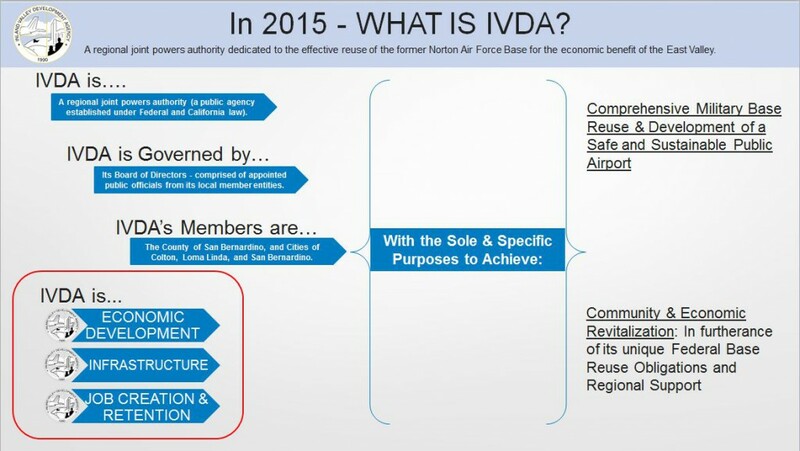 The IVDA is charged with obligations and responsibilities to serve as the Local Reuse Authority to achieve successful implementation of the base reuse plan for the effective reuse of the former Norton Air Force Base. This includes support for a public airport and various lands and buildings. 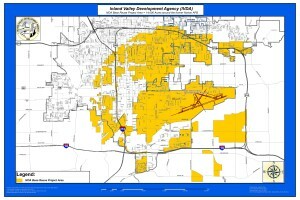 In 2002, the IVDA entered into an Exclusive Master Disposition and Development Agreement with Hillwood – a Perot Company. The successful public-private partnership is now known as Alliance-California and is home to multiple Fortune 100 and 500 firms. 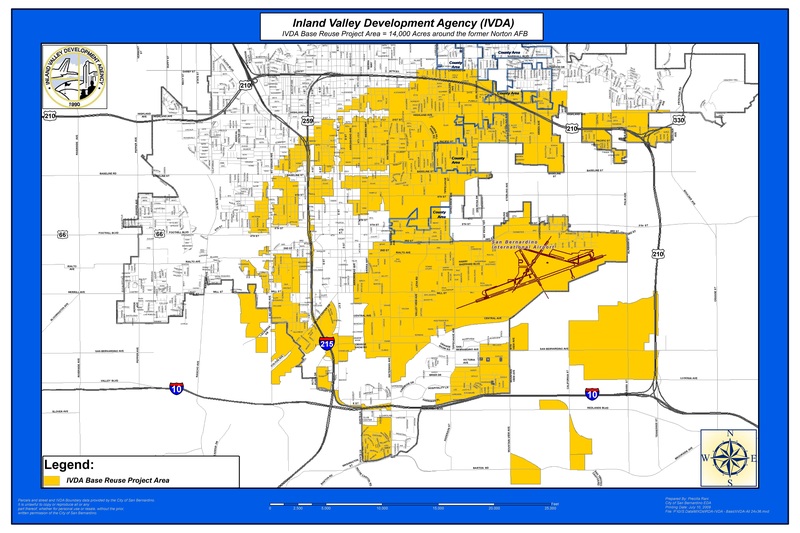 Click on the Map below to view the IVDA base reuse project area.